If you are looking for the perfect licensed costumes and accessories for Halloween we've got them all right here. 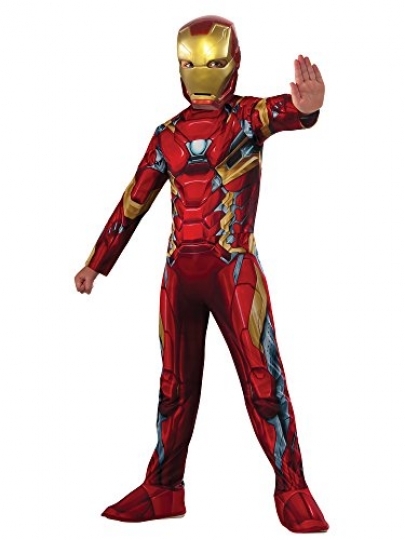 The Marvel's Captain America: Civil War – Iron Man Costume for Kids is a great licensed item that includes a Jumpsuit withShoe covers & Mask. Get this item and all of the coordinating options that go with it for a low price right here.